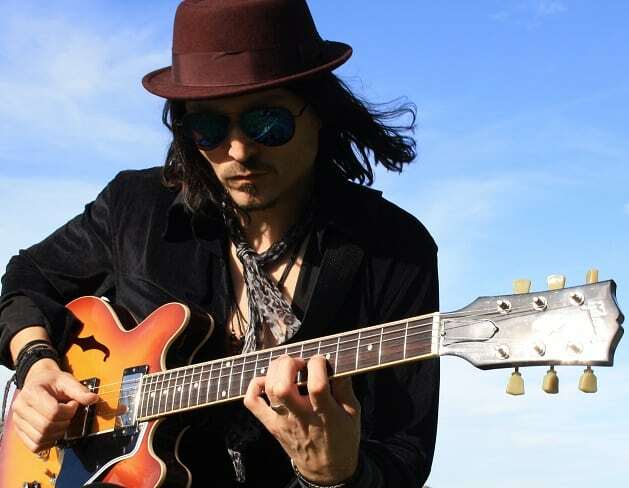 Broadstairs Blues Bash returns for its 11th year later this month. The festival boasts more than 70 top bands playing at over 20 venues across the town. Headlining at the Broadstairs Pavilion this year are 1960s rhythm and blues legends, Zoot Money and the Big Roll Band. Starting out in 1961 their first public performance was at Bournemouth’s Downstairs Club. Before long The Big Roll Band, alongside those other luminaries of the Soho blues scene of the time, Georgie Fame & The Blue Flames and The Animals, had become permanent fixtures at the Flamingo Club in Wardour Street – the epicentre of the Swinging Sixties. 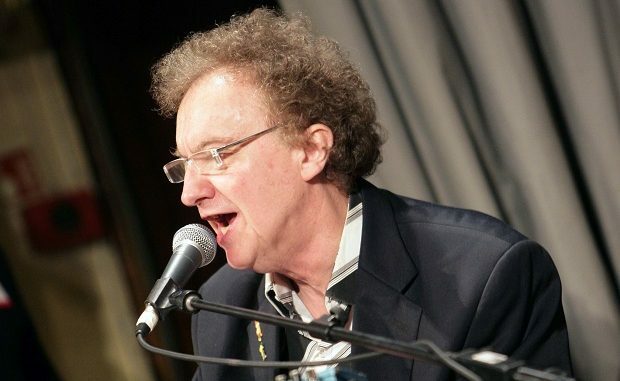 Zoot’s shows were famed far and wide for his combination of outrageous antics, tight musicianship and passionate vocal delivery. All other gigs are free and include a stellar line-up of musicians such as Bad Pennies and Katie Bradley. Organiser Nigel Feist said: “The festival has become more than just a series of pubs with blues music in them. It has developed a heart and a personality of its own and credit for that goes to the people who come out and support it and the people of Broadstairs who allow their town to be taken over by the festival for one cold weekend in February. “Time and time again people tell me how friendly everyone is and what a beautiful place we live in. And they’re right. The festival and this music really are a force for good, creating a safe atmosphere where people can join together and enjoy a common interest.